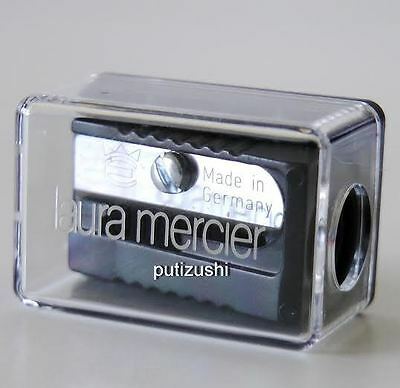 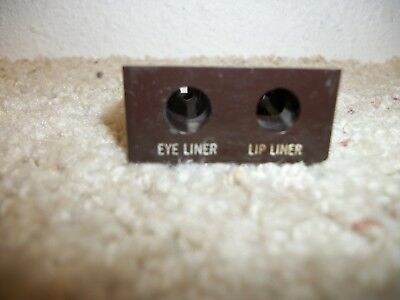 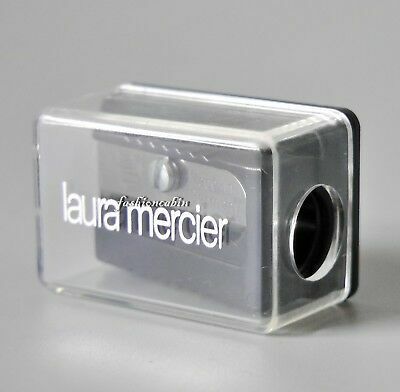 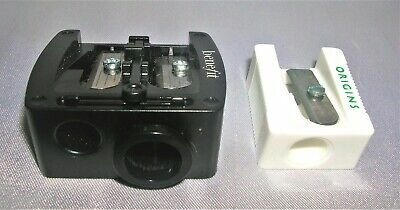 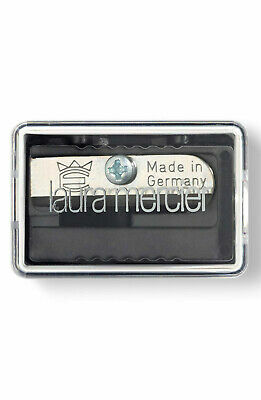 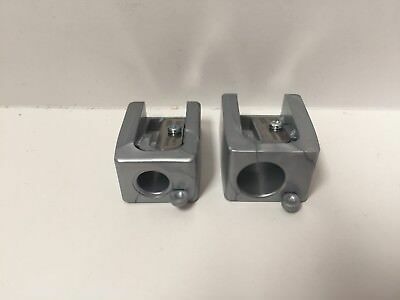 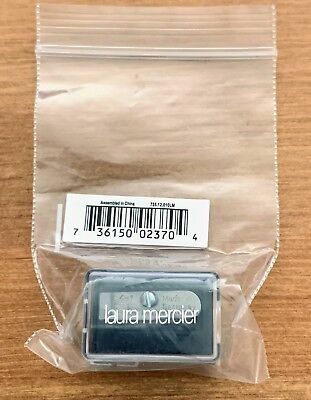 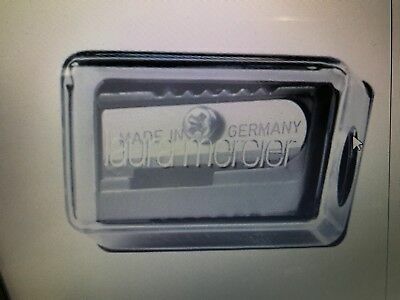 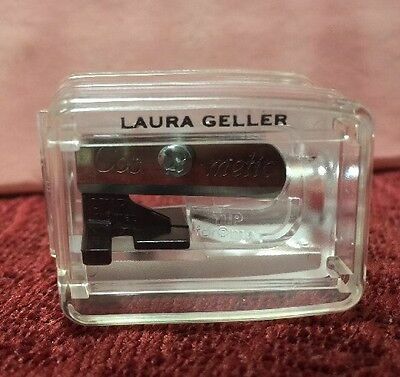 Laura Mercier Eye Lip & Brow Pencil Sharpener Made In Germany New! 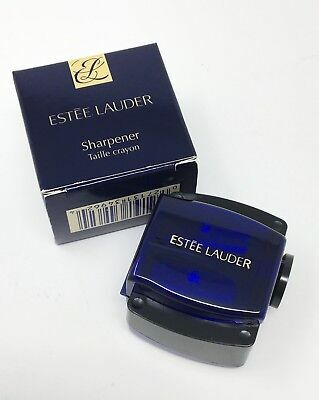 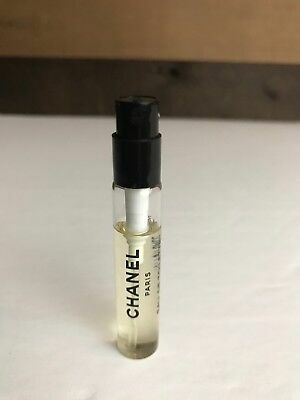 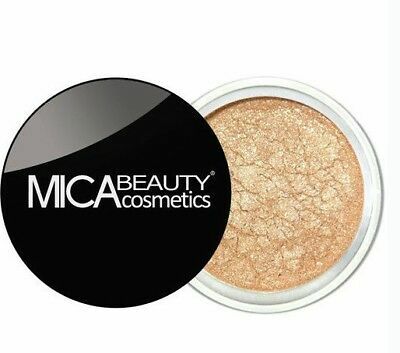 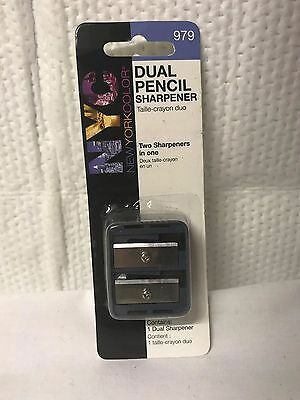 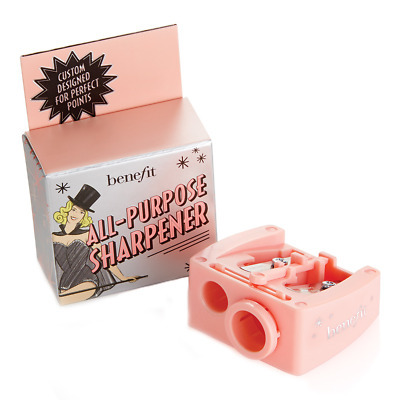 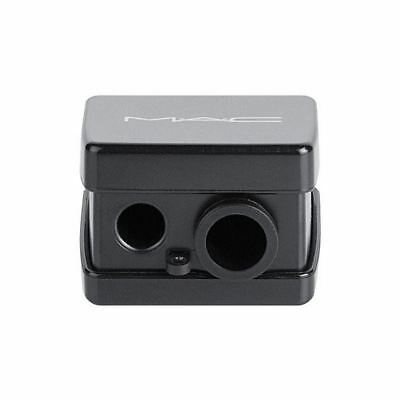 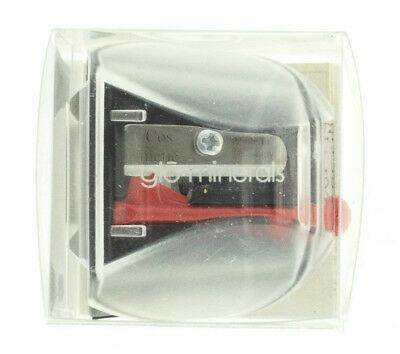 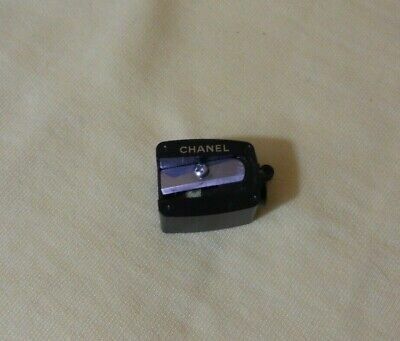 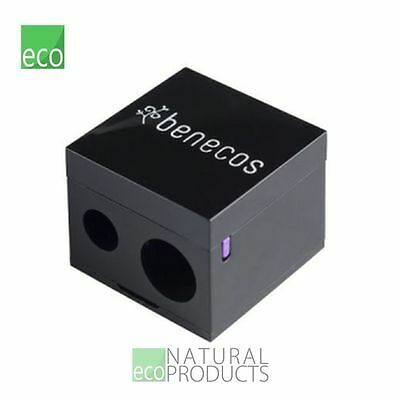 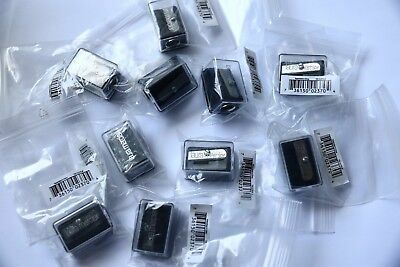 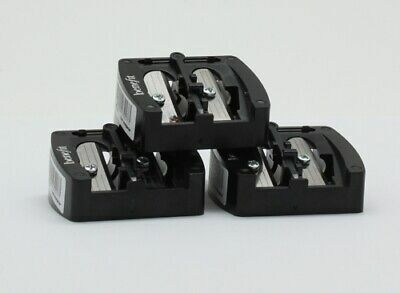 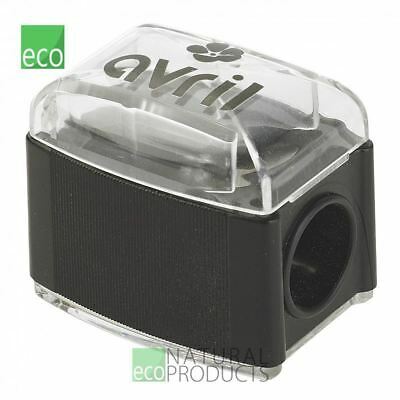 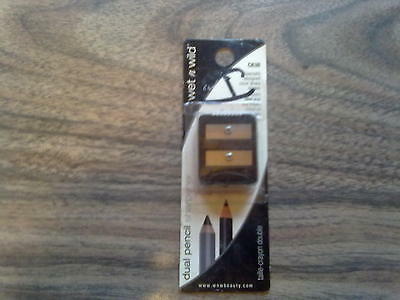 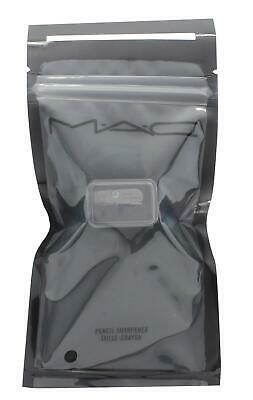 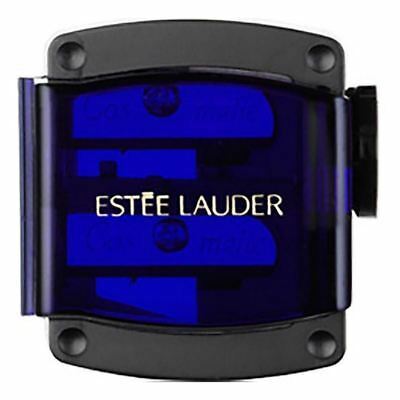 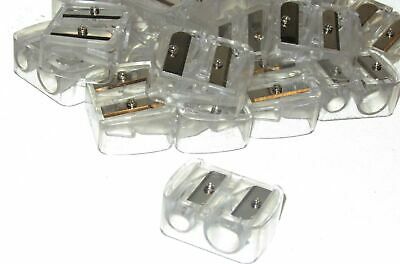 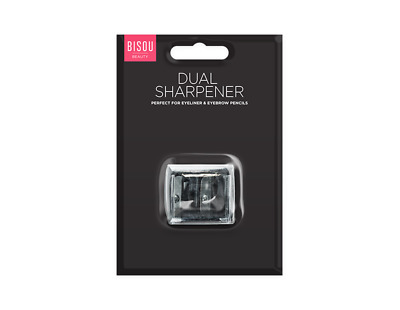 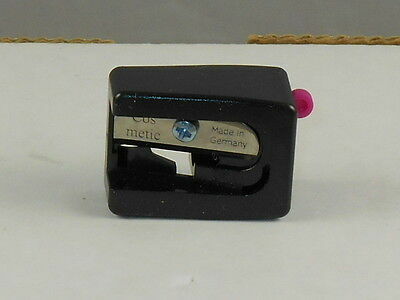 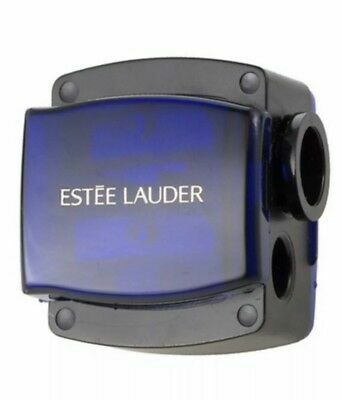 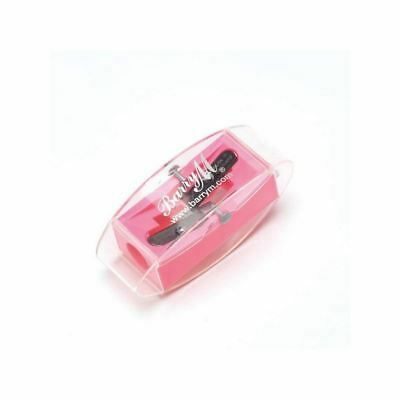 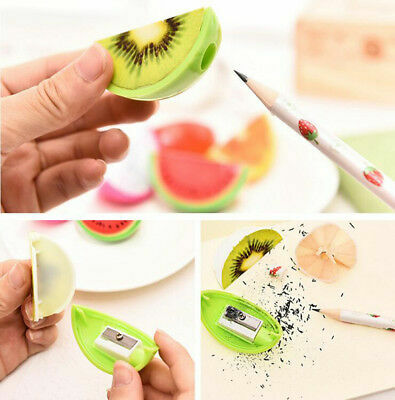 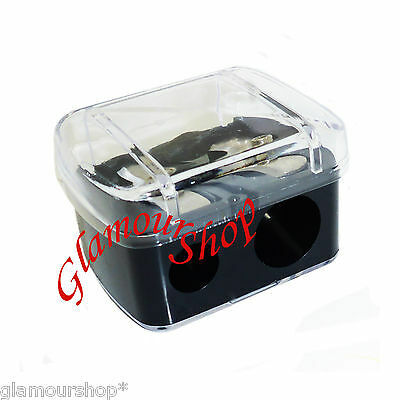 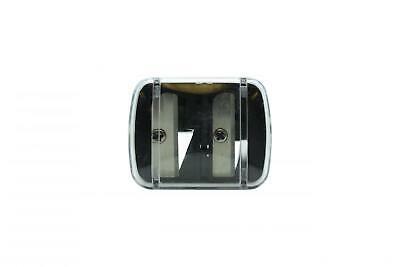 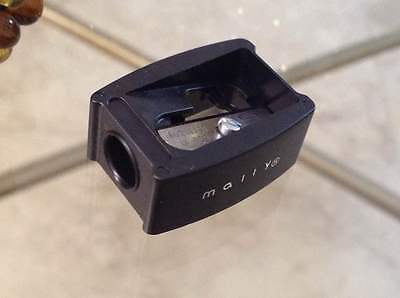 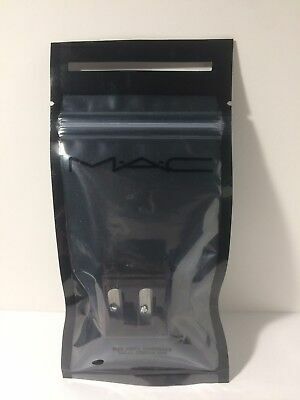 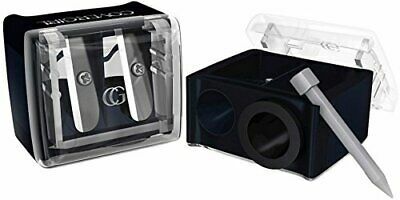 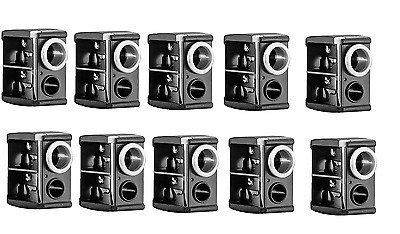 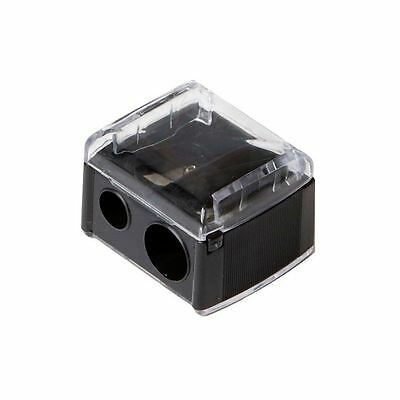 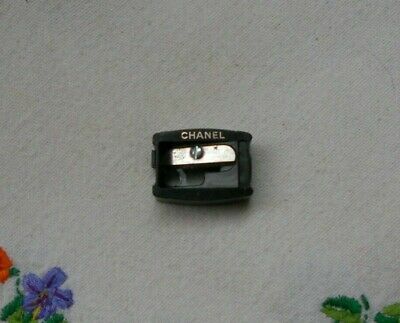 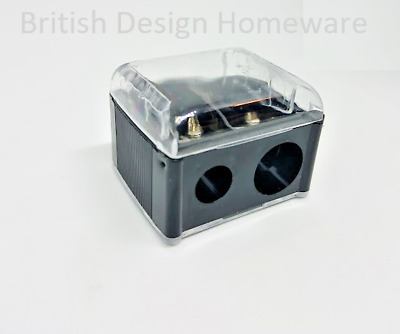 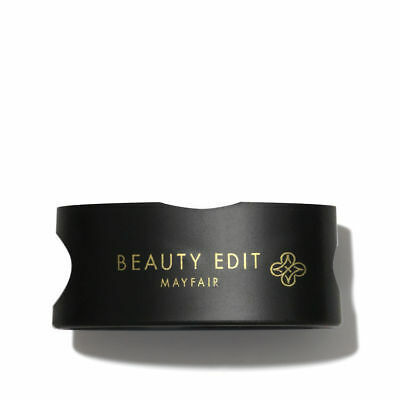 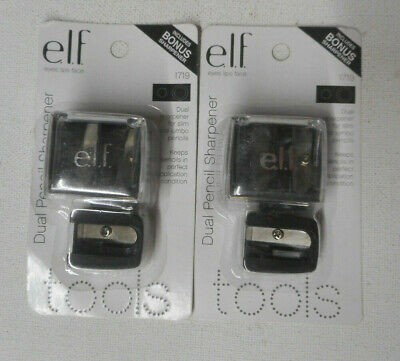 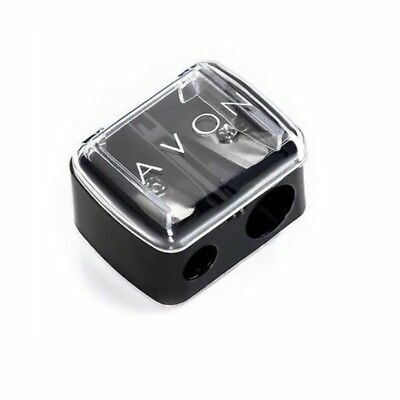 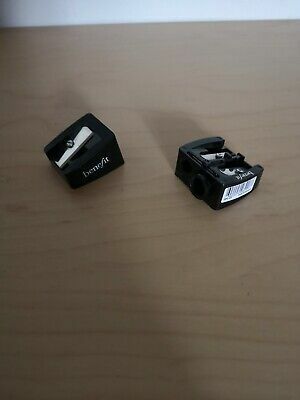 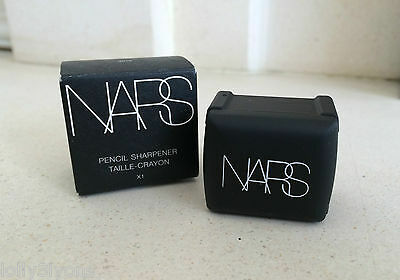 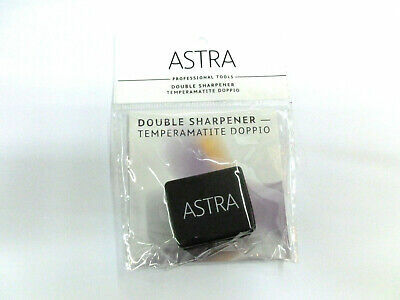 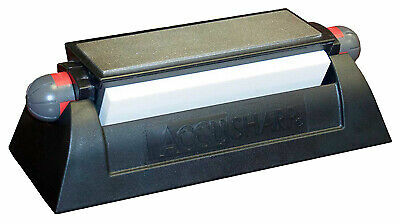 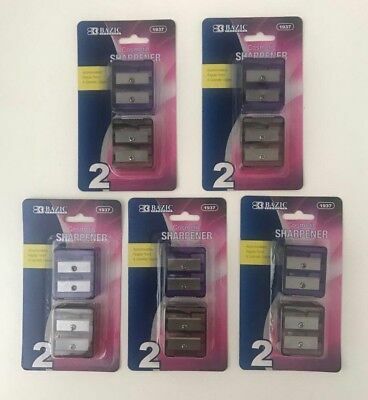 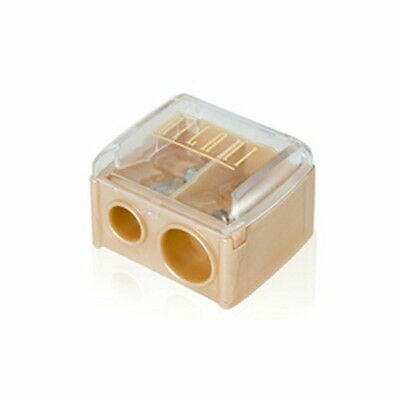 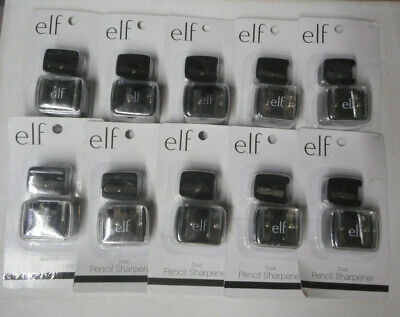 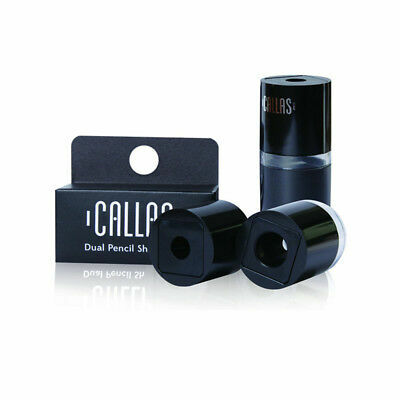 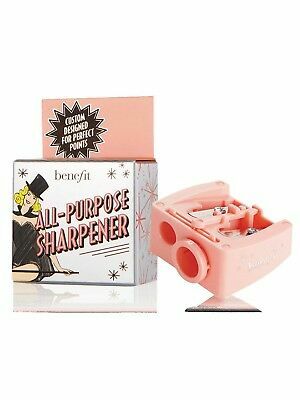 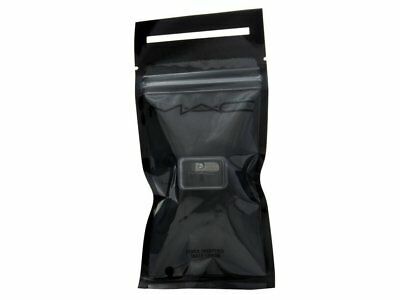 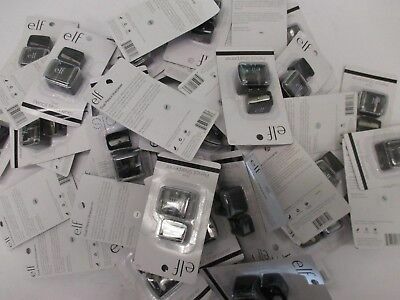 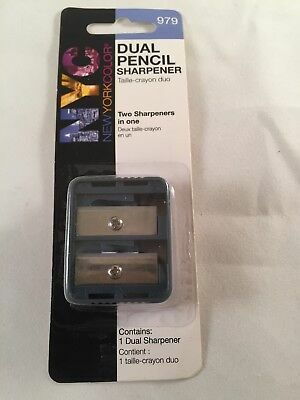 Mally Beauty Eyeliner SHARPENER (black) - Brand New! 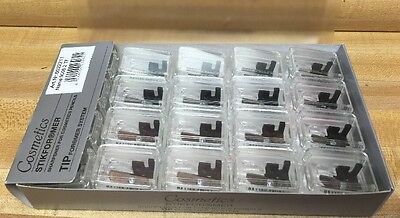 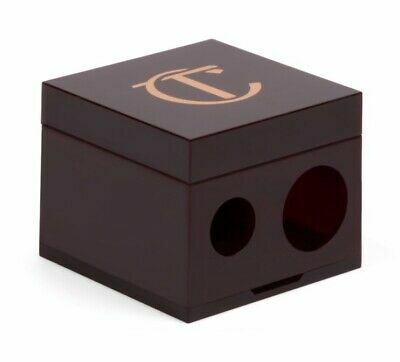 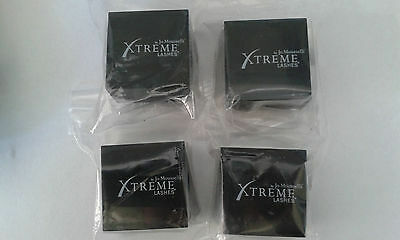 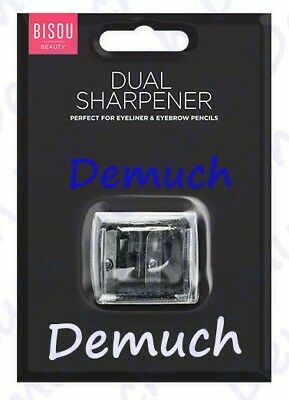 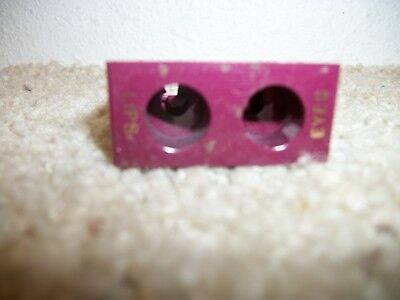 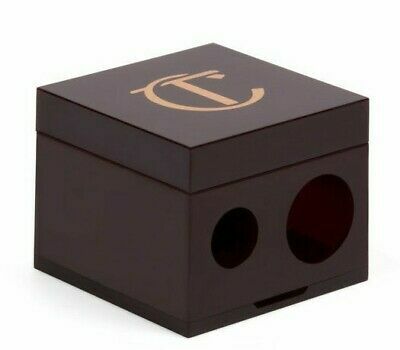 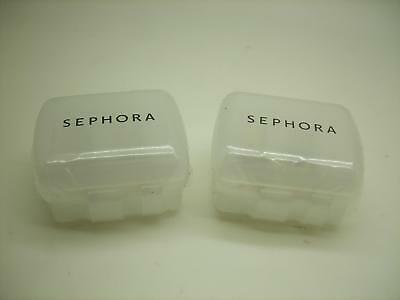 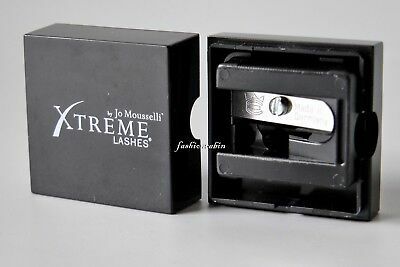 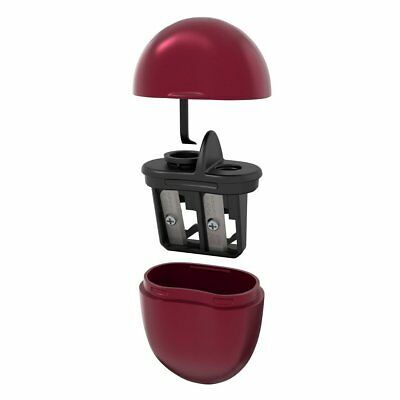 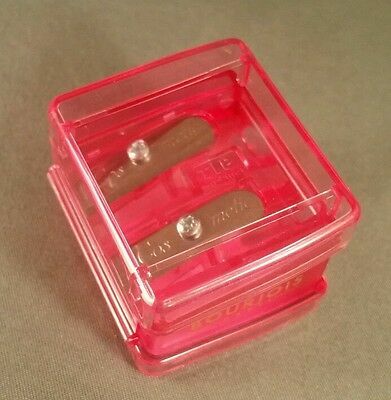 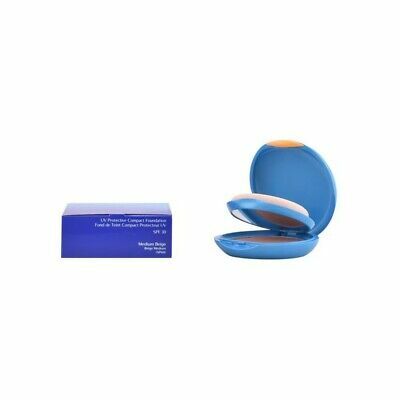 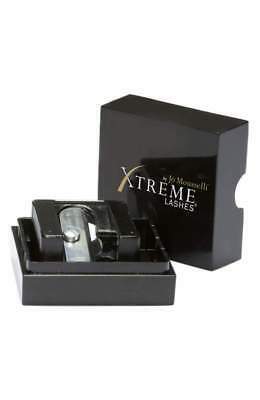 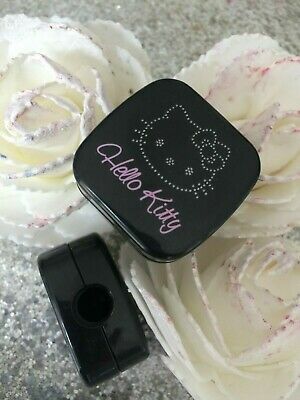 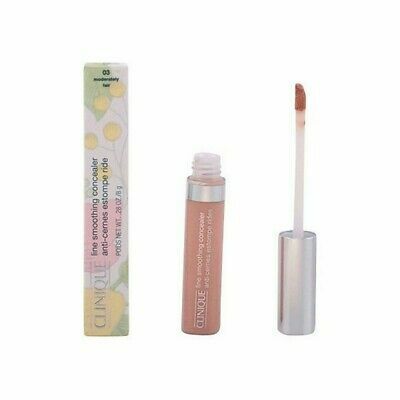 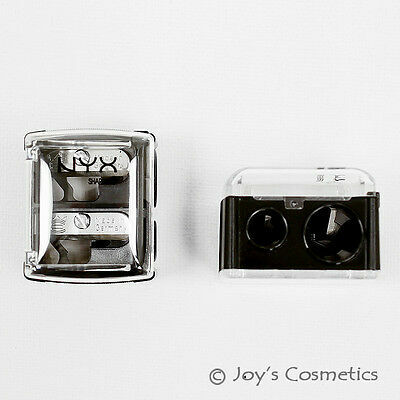 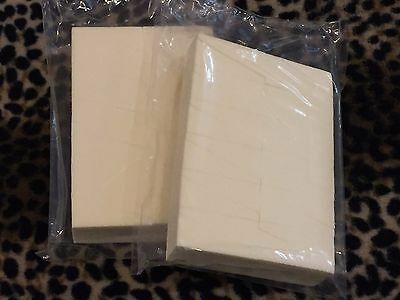 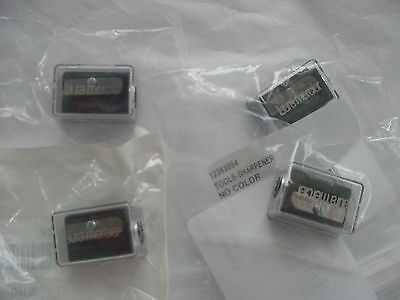 Xtreme Lashes by Jo Mousselli ~ Eyeliner/Lip Liner Sharpener ~ BRAND NEW!